Afterwards, got the concentration of these extractions with Qubit. 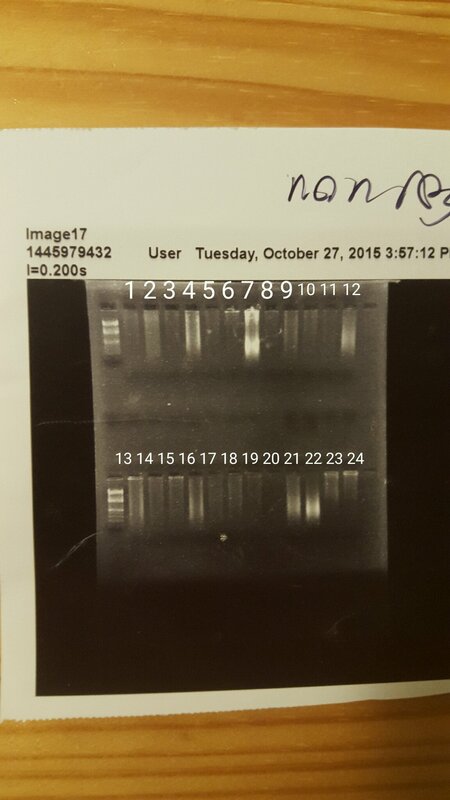 Plated of 1ug of DNA for Libraries 2, 3, and 4 (see “Libraries” sheet of the Common Garden Samples datasheet). Put Airpore tape over the plates and left in an incubator at 37degC. Finished up the Hood Canal broodstock extractions and did some re-extractions of ones that I had either used up when making test PCR libraries or had come out degraded. Used the EZNA mollusc kit. Ran out of tissue for SS2_5, SS3_18, SS3_19, SS2_3, SS3_20. Quibit samples for concentration and updated sample sheet. I ran out of columns in the EZNA Mollusc kit and the new one I ordered hadn’t come in yet. Since I’m trying to finish all of the South Sound and Hood Canal extractions before I leave on Sunday, I decided to do one set of extractions with the Qiagen DNeasy Kit. I’ve used this kit successfully for my population structure project. Annoyingly, I grabbed the wrong set of samples and ended up re-extracting ones I had done previously. I guess the more DNA, the better. These are notated with a B in the sample sheet. 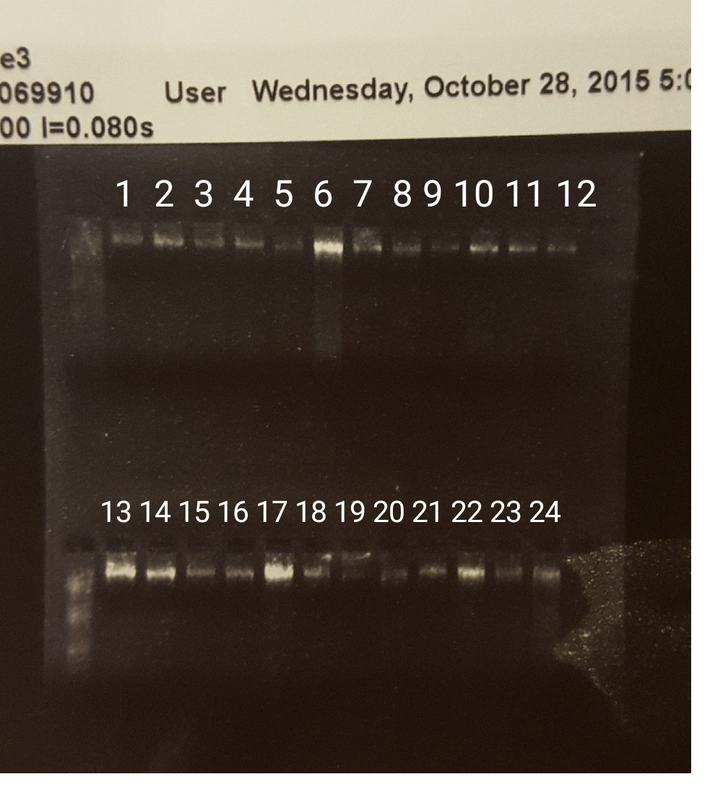 Used Qubit to get DNA concentrations. Since today felt like a wasted day, I decided to set up some extractions to finish tomorrow morning. I was also out of Qiagen columns, however, so looked into regenerating some of the EZNA columns. Based on references here and here I added 500 uL of 1 M HCL to used EZNA columns and left them overnight. I made sure to only reuse columns that had previously been used for South Sound extractions just in case there is any DNA carry-over. 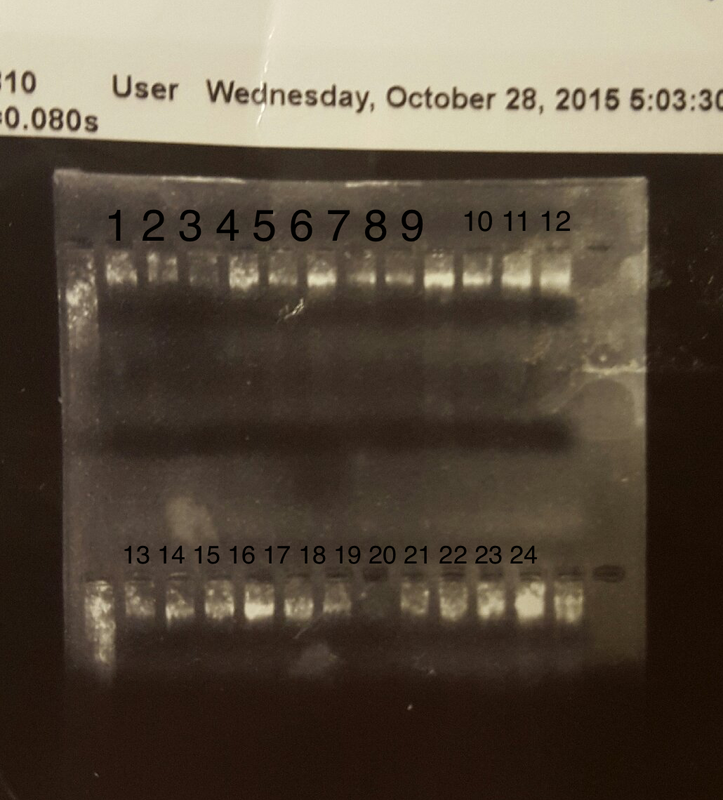 Left tissue in lysis buffer at 10:30pm at 56degC.